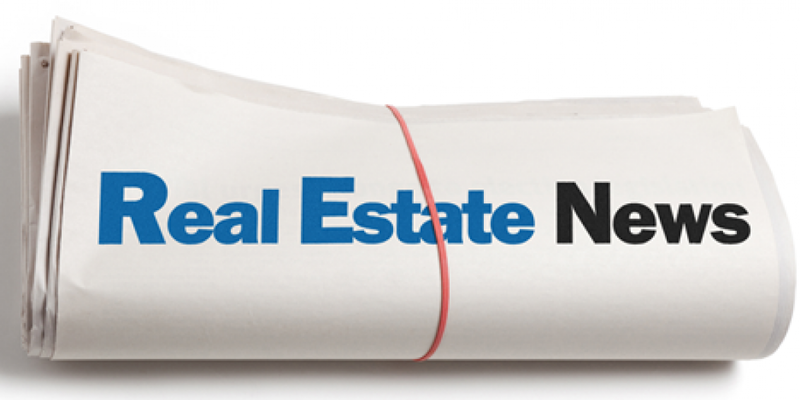 Dreamhomes International provides access to luxury real estate and homes for sale worldwide. 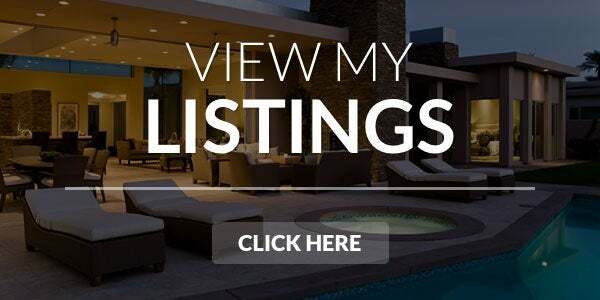 Our website lets you search property listings globally, and includes a large inventory of luxury homes for sale. 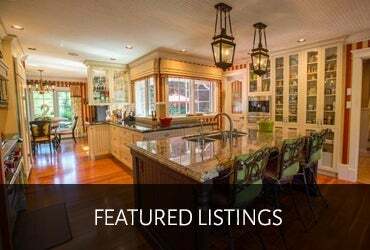 Our listings include all types of homes, including houses, condos, townhomes, villas and more. We can also match your lifestyle choices such as waterfront, golf, island, vacation, mountain and many others.